Fans of the traditional club sandwich will love our Clubber Grilled Cheese. 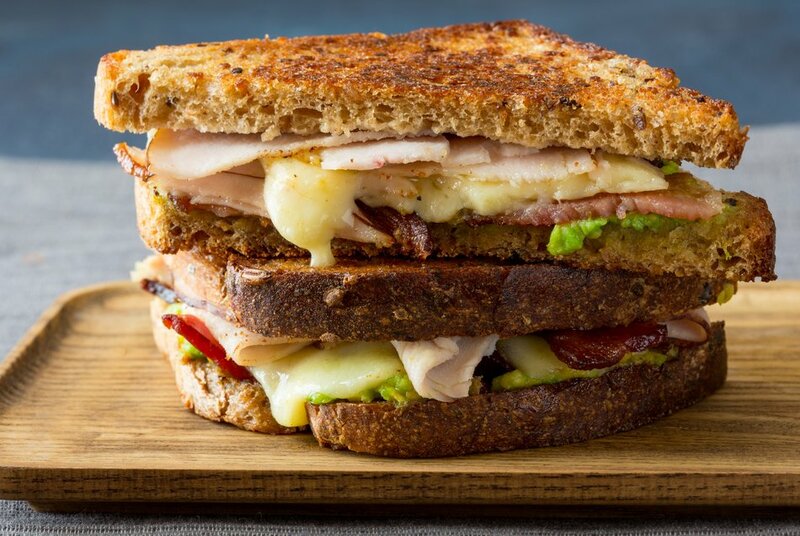 Just like its namesake, this sandwich is loaded with sliced turkey, crispy bacon and creamy avocado on toasty multi-grain bread, but it's also filled with melty Cabot Extra Sharp Cheddar. Hearty and filling, enjoy it with a chilled glass of rose for lunch or a light dinner. LAY bread out on work surface. Spread mashed avocado on slices of bread. Sprinkle with salt. Top two slices of bread with cheese, turkey, and bacon, dividing evenly. Top with the remaining slices of bread. MELT half of the butter in a large non-stick skillet over medium heat. Add sandwiches and cook until the bottoms are browned, 3 to 5 minutes. 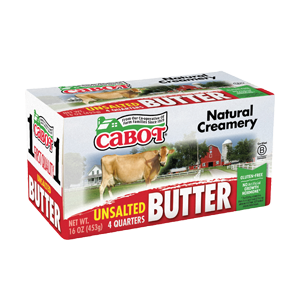 FLIP, add the remaining butter to the skillet, and reposition sandwiches over the melted butter. Continue cooking, adjusting heat as necessary to prevent burning, 3 to 5 minutes longer. 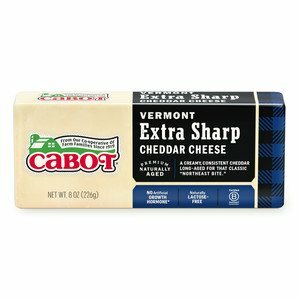 CUT in half with a sharp serrated knife to serve.